The KODAK CHERISH C120 Smart Baby Video Camera helps you stay connected to your little ones at home or on the road. With a KODAK baby camera, you can cherish all the beautiful moments of your baby's development from wherever you are. 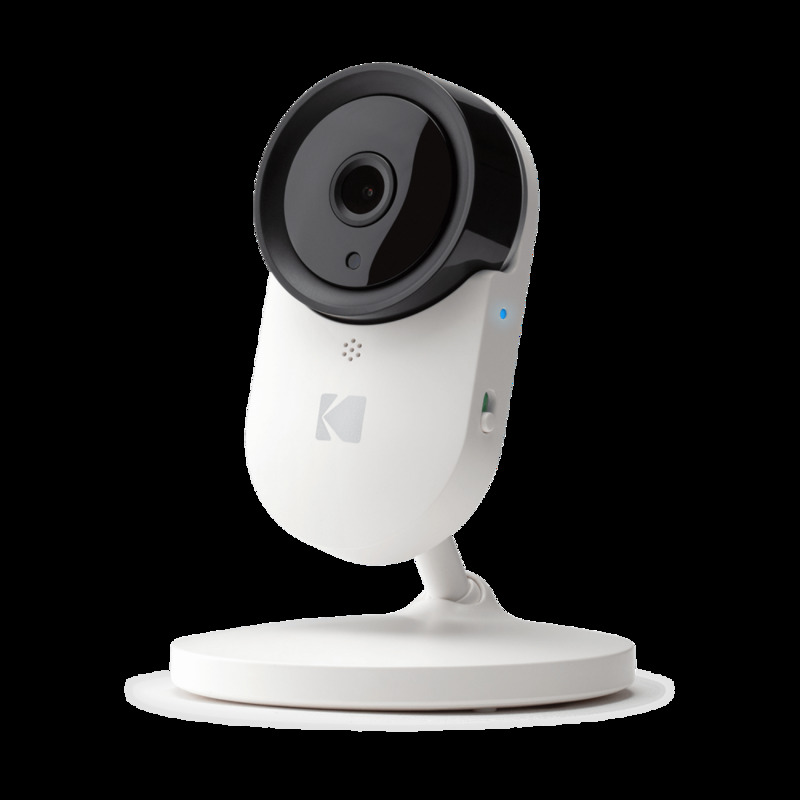 For parents wanting to monitor multiple rooms or children, the KODAK CHERISH C120 can be paired to any KODAK CHERISH Baby Monitor or be used as a standalone camera with the Kodak Smart Home Mobile App. With up to 5-hour battery life, you can easily monitor activities wherever you are or stay connected during a power outage. The KODAK CHERISH C120 lets you keep an eye on your little one, whether you’re in the other room or across the country. Your WiFi connected smart baby camera delivers HD video and audio any time of day or night. 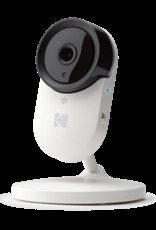 Kodak's Smart Home App and SD Recording lets you save the video stream from your Cherish 120 video baby monitor, allowing you to revisit special moments for years to come and share them with loved ones.